Broadway Balances America Goes Behind the Scenes with On Your Feet! Feel the rhythm of the music getting stronger! 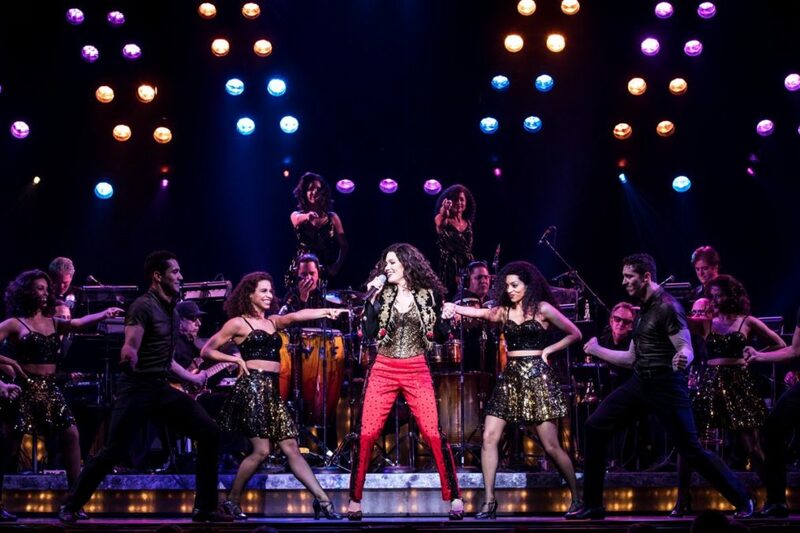 Broadway Balances America, the special five-part series airing on The Balancing Act on Lifetime Television, continued its fourth season on October 2 with a special look at the tour of the Gloria and Emilio Estefan bio-musical On Your Feet!. Correspondent Amber Milt sits down with music royalty and learns how their love story became a Broadway hit, and we meet the Miami native who plays Gloria in the show—Christie Prades. Plus, Amber and Christie tour Miami and belt out a few of the show’s well know tunes. Click play!